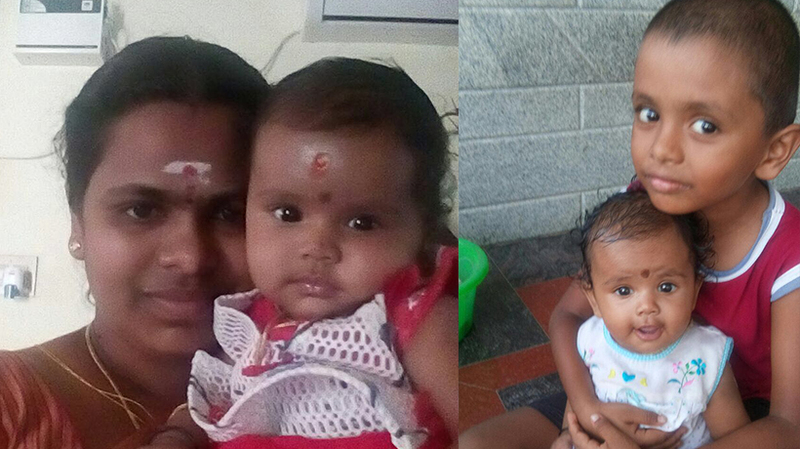 Coimbatore : A middle aged woman today attempted to commit suicide by self immolation, after drowning her two kids in the water sump in the front of the house in Poomalur in Tirupur district. Neighbours heard the screams of Shivaranjini, wife of a former panchayat president, and rushed to her house where they noticed that she was in flames, police said. She was immediately rushed to the government hospital, where she is being treated for third degree burns. Meanwhile, neighbours noticed the bodies of her six-year-old daughter and eight-month-old son, floating in the sump.